Are you considering planning a Destination Wedding? 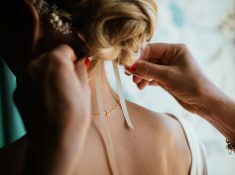 This sounds like so much fun, especially the fact that you might be heading out to some exotic location and having one of a kind wedding ceremony. Just like planning a wedding at home, you still need to put the effort in planning it. 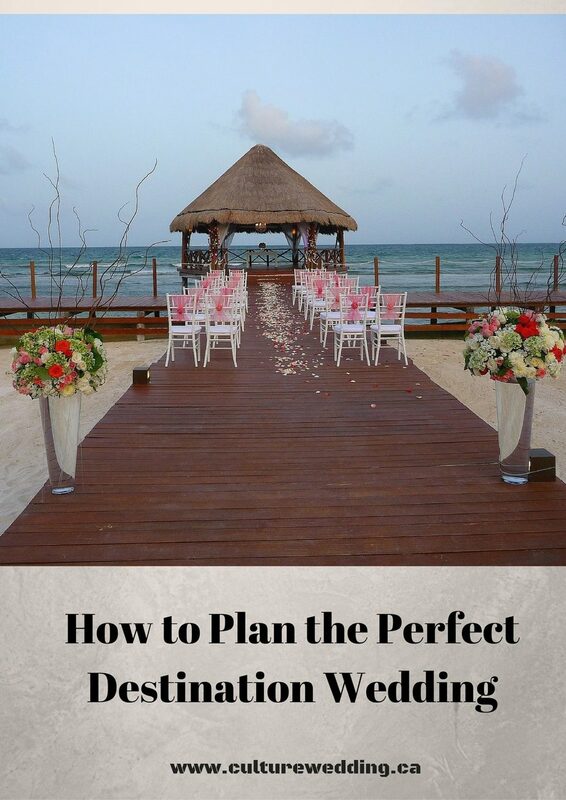 How do you plan a Destination Wedding? You need to first decide the type of wedding you are planning on having. A Destination wedding is pretty much considered any wedding that is at least more than 2 hours away from where you reside. Are you thinking a nice tropical location? A wedding by the mountains (This can be extremely pretty)?, or a European wedding (Think France, south of France). You can easily make this decision by either going to a destination location you have both been too or somewhere new! If you are not familiar with the location we recommend booking an all inclusive wedding package. Try booking a venue that offers in house packages as this makes it extremely easy on you. If they offer accommodation this is an even bigger plus as it will make it easier on your guests! Check your location for hurricanes and large storms. Certain part of the world experience really crazy storms and this can ruin your vacation and wedding especially if it rains all week! Look into it before deciding on hosting your wedding at that location! Your wedding planner should be able to check this out for you. Always keep your guests in mind when planning a wedding. If you are planning a huge wedding the location should be something that is easy to get too especially for your guests. If it’s fairly small you can choose to have it at places that are remote. Have a detailed itinerary for your guests with things to do, activities to plan and also allow for some down time. It is like a mini vacation. Always send out save the dates. As soon as your location is booked give your guests notice. Especially if travelling! People have jobs, lives, families and need to plan around your wedding dates! Ensure you give them enough notice. They will appreciate it! 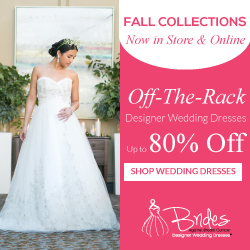 Take advantage of the decor and the view that your wedding venue provides. 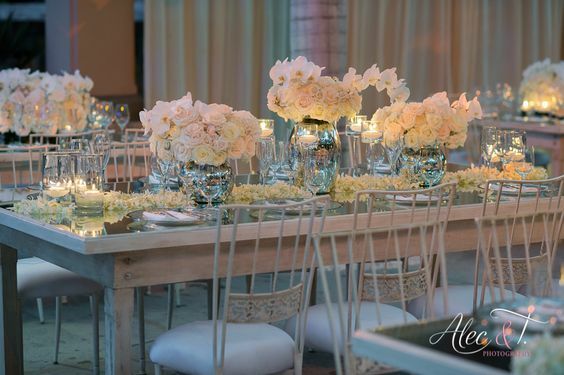 I would spend money on floral arrangements rather than adding a backdrop, charger plates and expensive added decor. Keep it simple. Your guests will be enjoying the view instead! Go ahead and book you next event, vacation or trip! 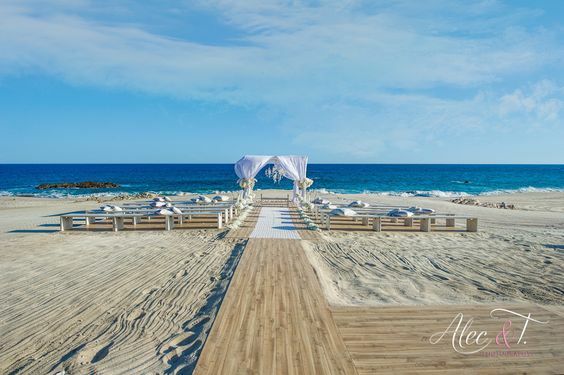 Still not sure if you should have a Destination wedding? 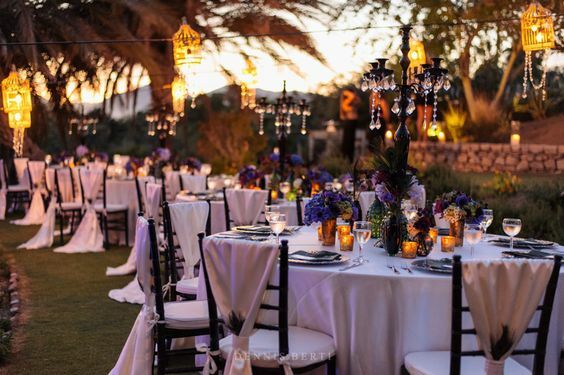 Here are our top 10 Reasons why you should consider doing a Destination wedding! 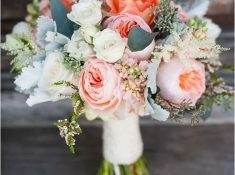 And enjoy our 5 top wedding floral arrangements! 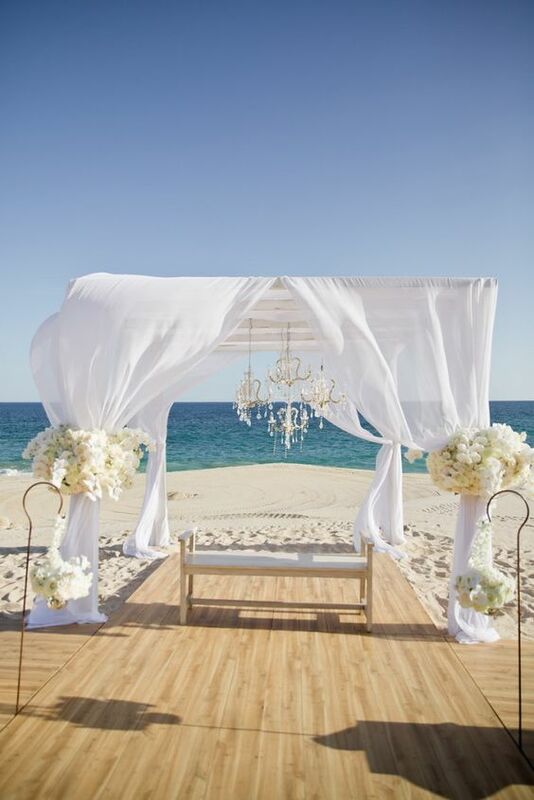 Perfect for a wedding by the beach! Contact us today for your plans!